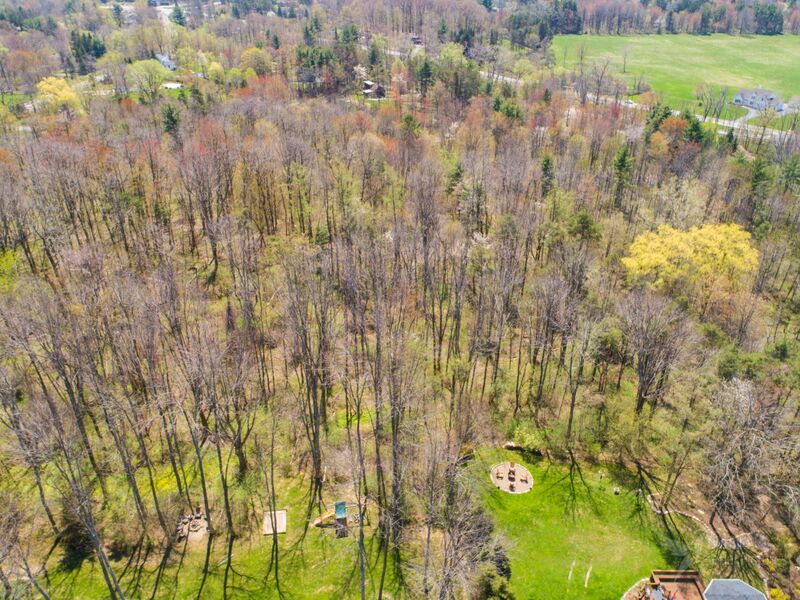 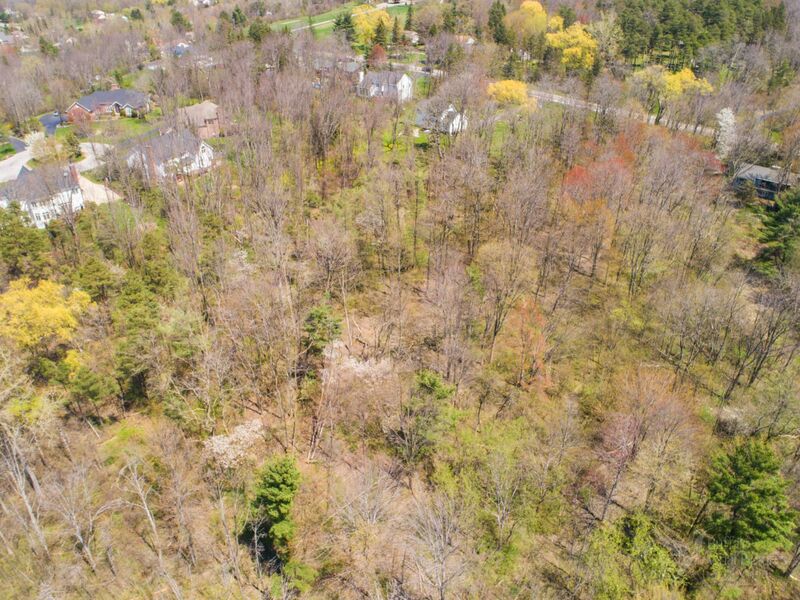 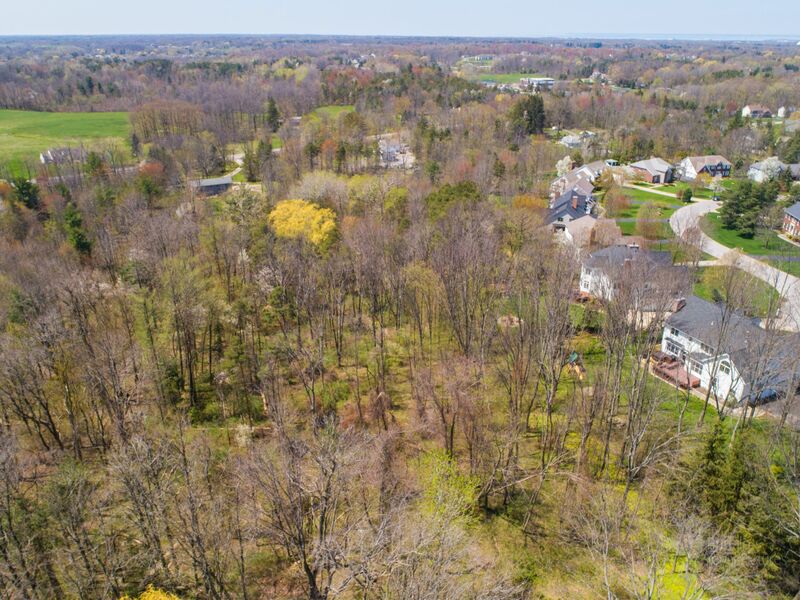 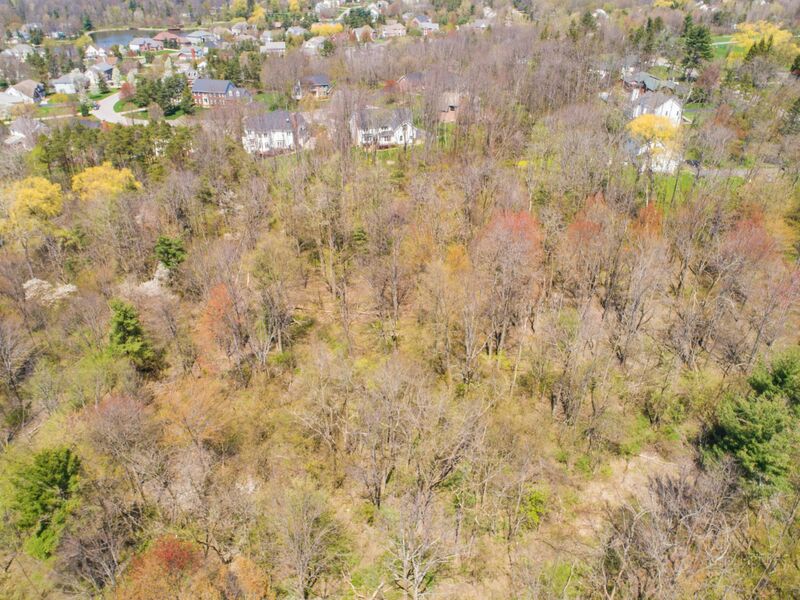 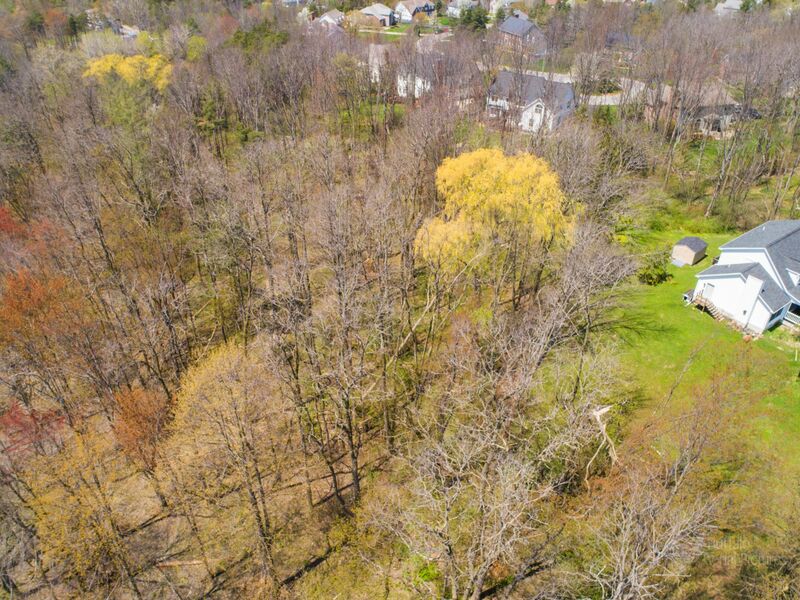 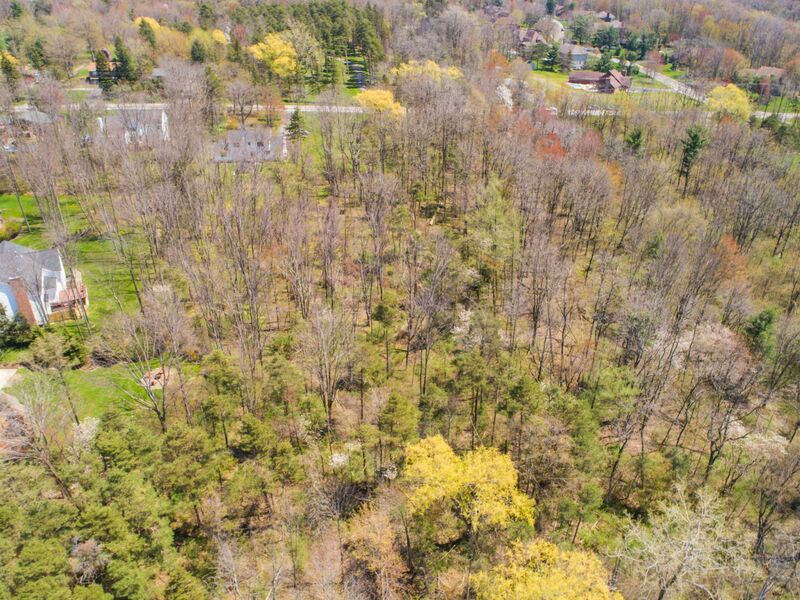 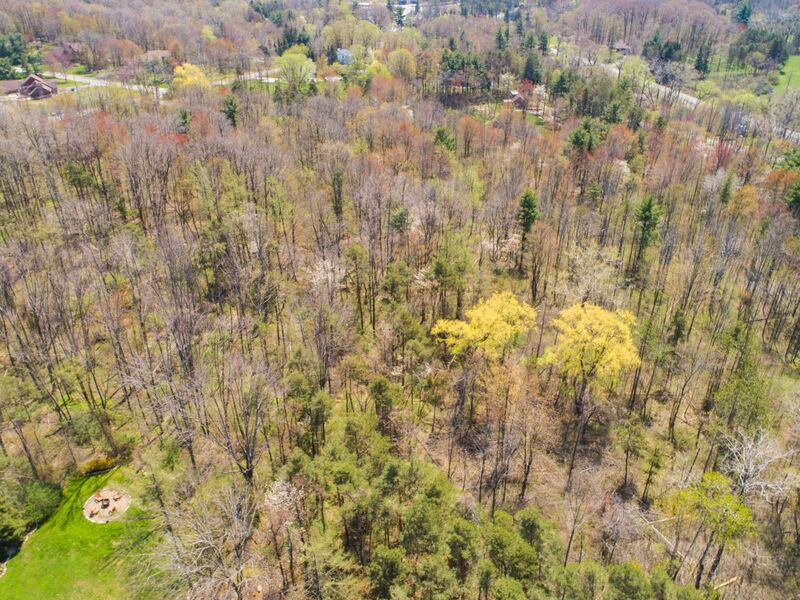 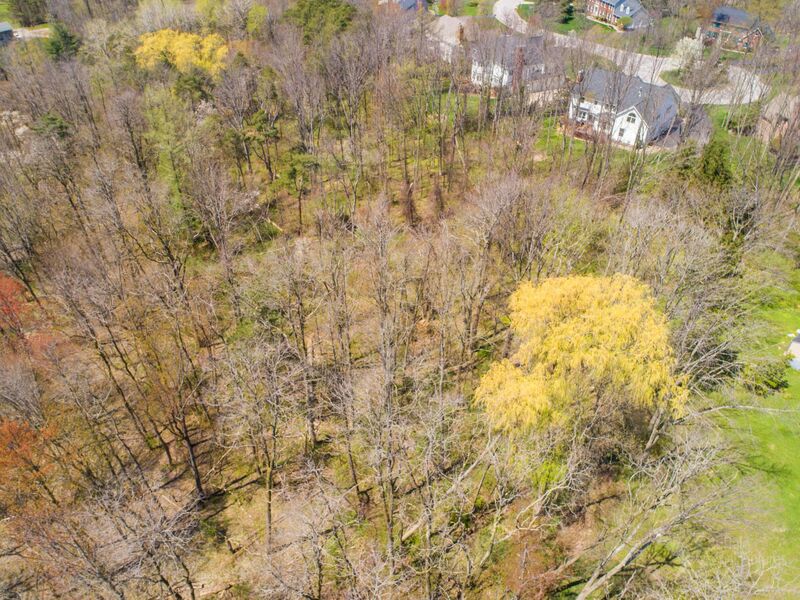 Don't miss this rare opportunity to build on 2.5 acres in a prime Orchard Park location. 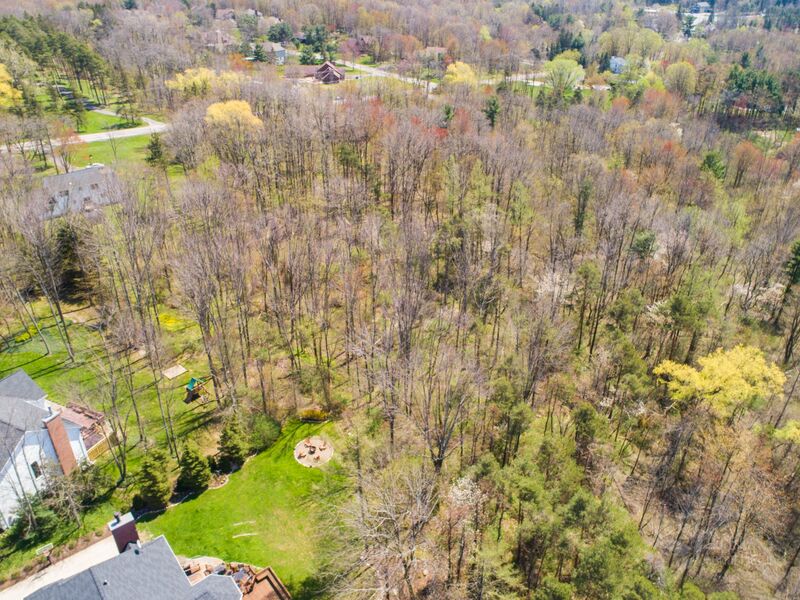 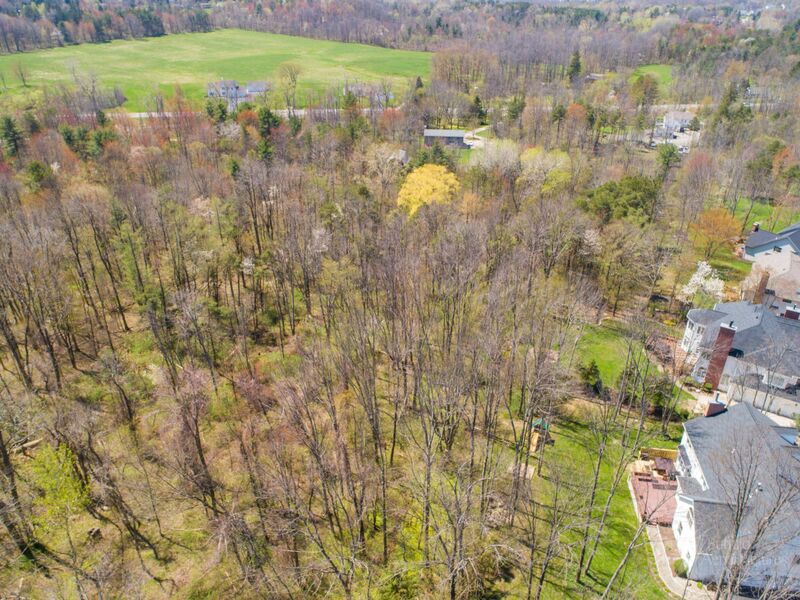 This scenic and wooded flag lot features a 60' x 370' approach before opening up to a gorgeous 235' x 360' site. 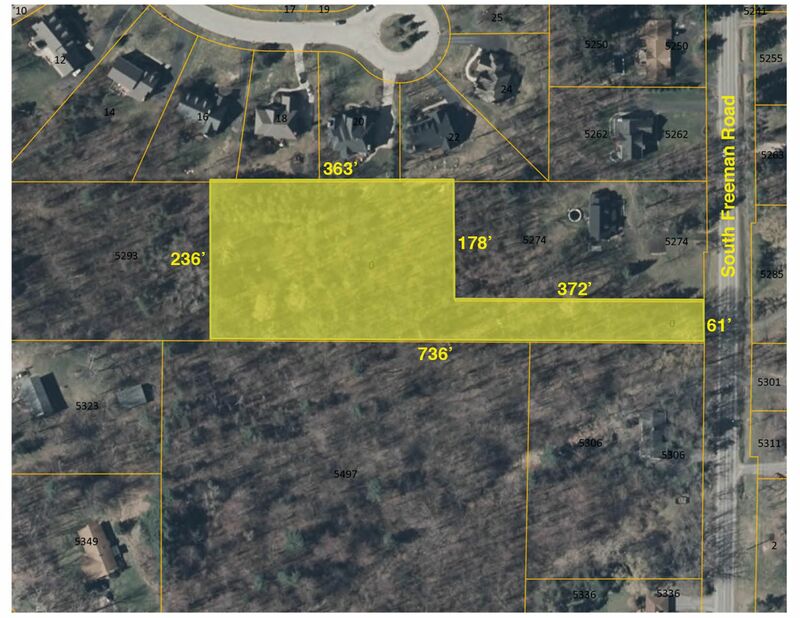 Water, gas, electric, and sanitary sewer are all located on South Freeman.